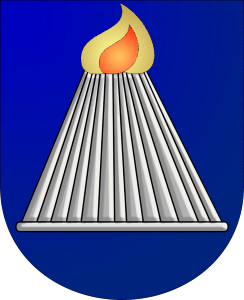 Åland has a helathy population of the "king of the forest", even as far out as in Kökar. 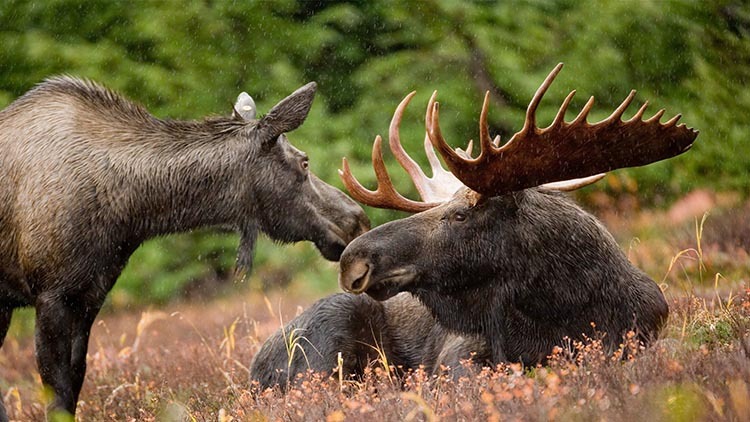 During autumn elk hunting is an important tradition among the locals. During the warm part of the year you might meet an elk family swimming between the islands. The animals are active mostly during dawn and dusk. Deer were brought to Åland by humans in the 1950s and the population has grown to about 25 000 animals or maybe as much deer as people. 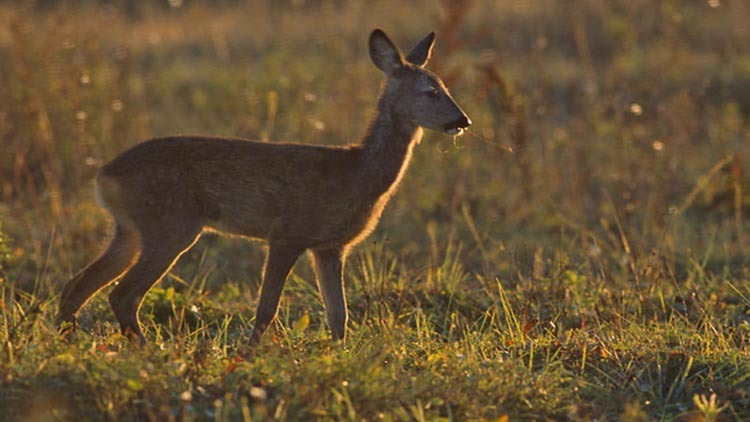 Every year about 3000 deer are shot during hunting season and in the arhipelago there are several hunting operators for tourists, among them Stormskär Guesthouse in Vårdö. If you are lucky you might see this more rare deer. 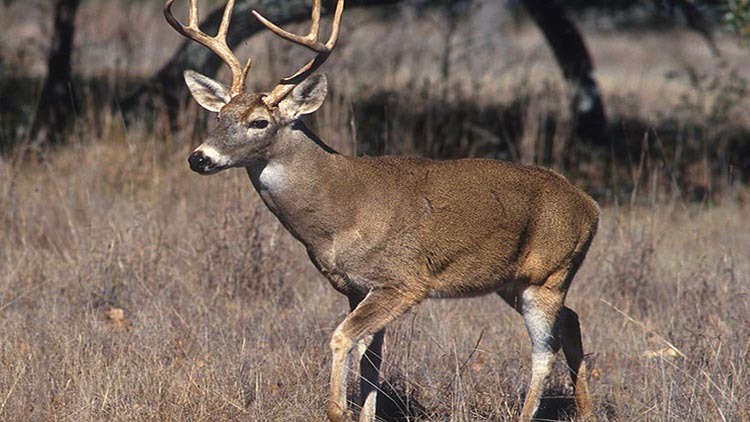 The white-tailed deer was imported to Finland from North America in the 1930s. The entire finish strain comes from seven individual animals. 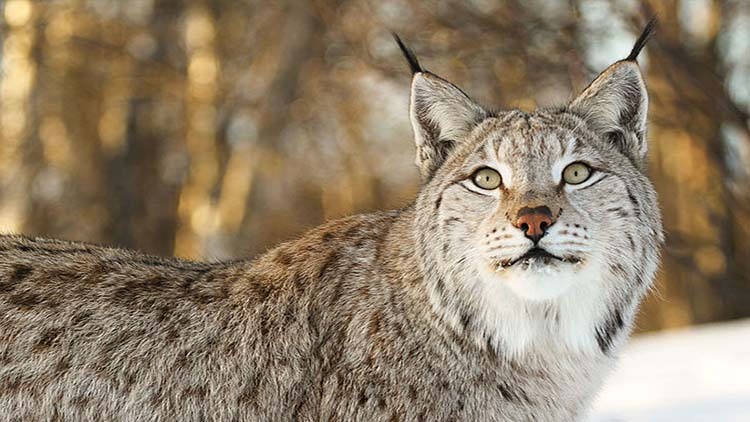 This feline predator is a rare new introduction in the Åland archipelago and very difficult to spot. The fox hunting season is autumn, winter and spring. 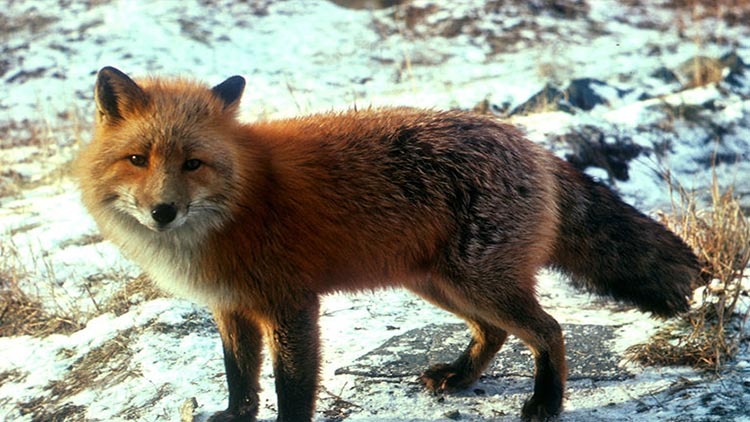 Foxes like to sneak around farms and yards. In nature they stay away from people. 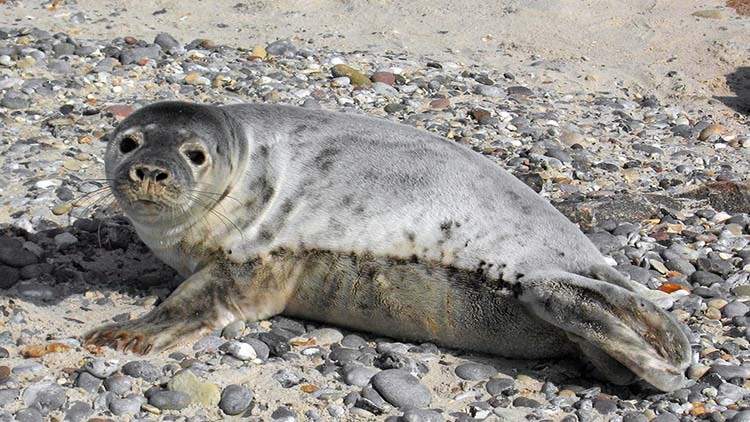 The gray seal has been one of the most important animals in the archipelago. The first prehistoric settlers were seal hunters and fisherman, hunting seals for their meat and cooking oil from their fat. Seals live in the outer archipelago were they can be seen in large flocks sunbathing on rocky islands. There are several seal safari operators in the archipelago for those who are interested in seeing these curious animals. The clumsy racoon dog has its origin in East Asia. It is considered an invasive species in Åland and can be hunted year round. 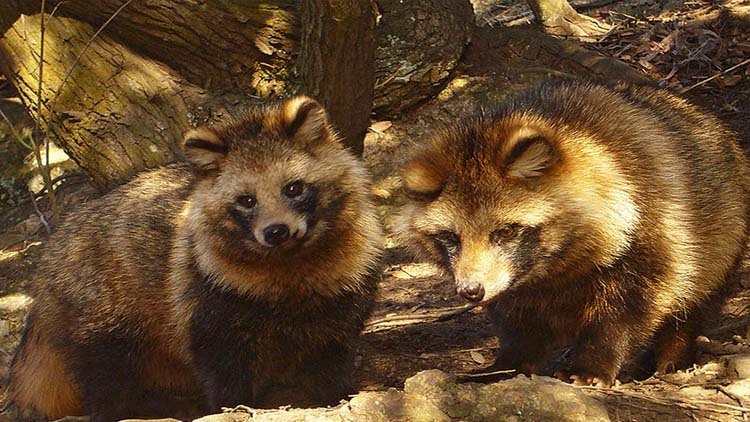 The raccoon dog is an omnivore and a nuiscance for sea birds during breeding. Originally from North America, musk rats was imported to Finland during the 1920s for their furs. 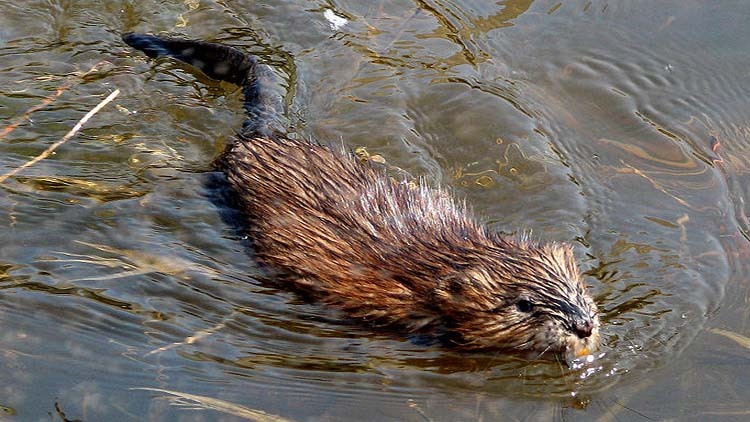 They live by canals and beaches and make their nests in underground tunnels. 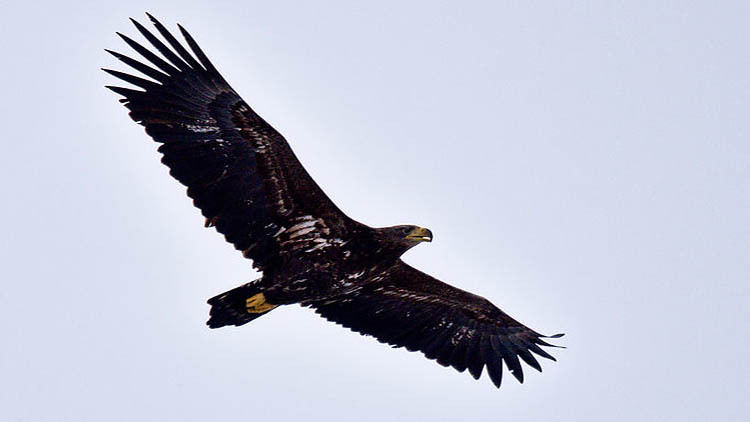 This impressive bird of prey is well established in the archipelago and the national animal of Åland. The wing span can reach 2,5 meters and the weight 7 kg. The eagles nest in the top of tall trees and after some years a nest can reach a weight of more than a ton. 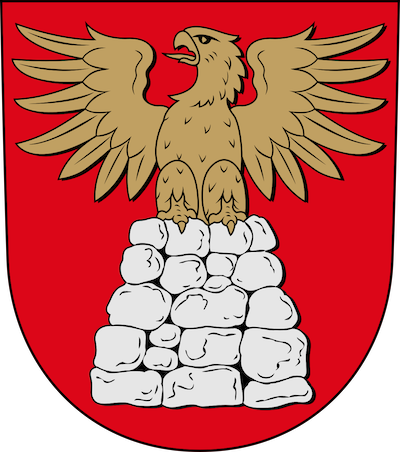 During 2017 a case of bird flu was discovered among eagles in Åland. The cranes can often be hird at dawn during summer. Loud trumpeting echoes far when these tall bird strut on fields and pastures. 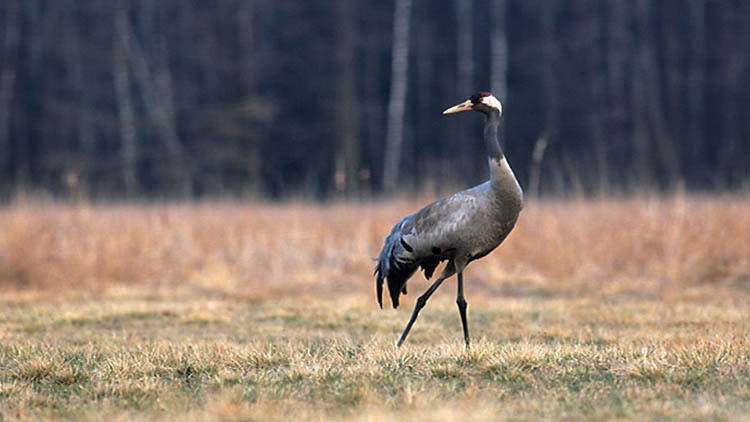 The cranes are moving birds that spends their winters in warmer places. 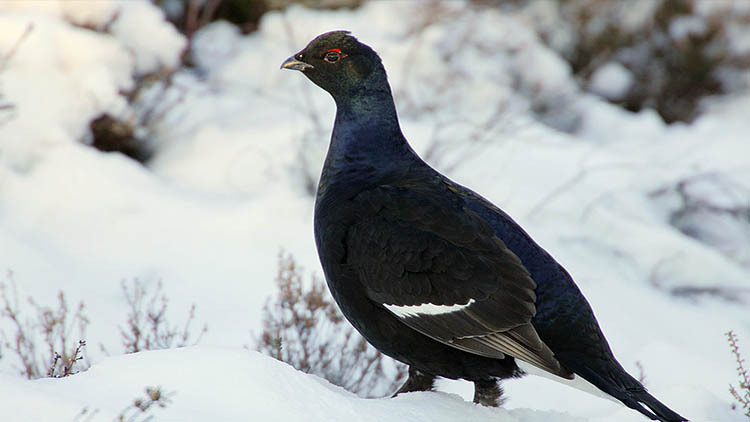 The black grouse stays in the forest and thick shrubbery. They are a rare sight and are hunted for their delicious meat. 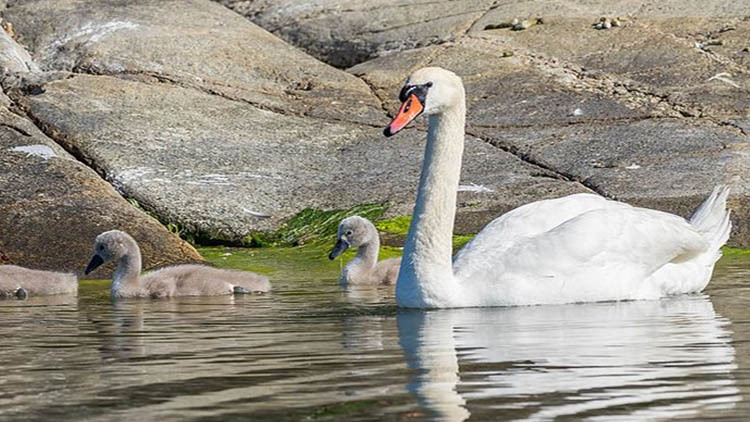 The mute swan is a very common sight through all of Åland. They live in secluded bays and sounds. Some of the birds move during winter while others prefer to stay. They vigourously defend their territory. 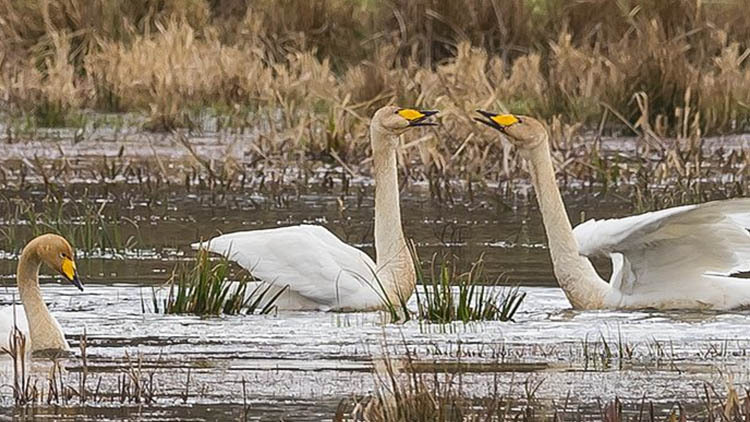 Once a very rare species, the whooper is today a common sight, ever since they first came to Åland in 1987. They live in lakes, bays and sometime they venture up on land to graze on farm fields. 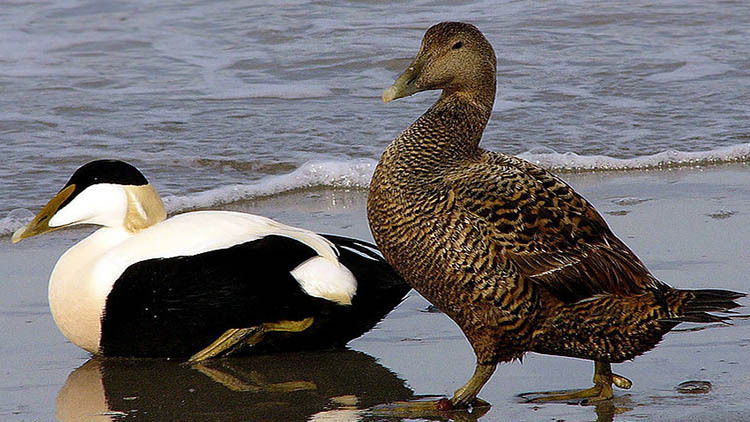 The eider is a sea bird related to ducks and lives in the outer archipelago. During mating season the feathersuit of the drake is white and black with a green neck. 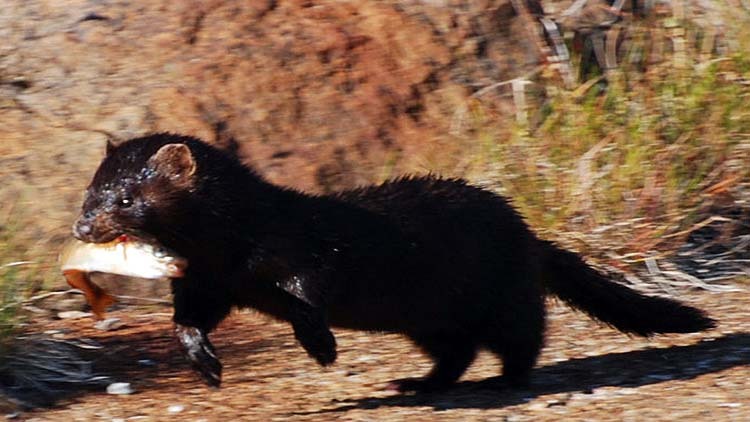 The drakes have traditionally been hunted during spring. The female has brown and black feathers. She makes her nest on islands in beach shrubbery. 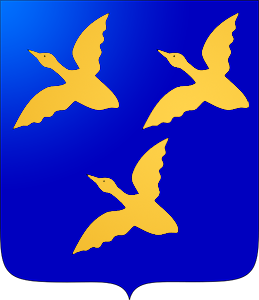 The eider is a migratory bird. 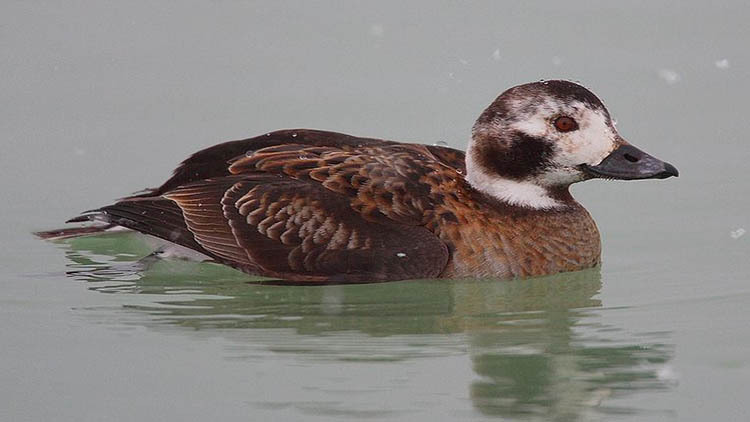 Also known as long-tailed duck, these birds breed in the mountains of Laponia and migrate to spend the winter at sea in the Baltic sea or Atlantic. They are known for their beautiful calls and are hunted during spring. 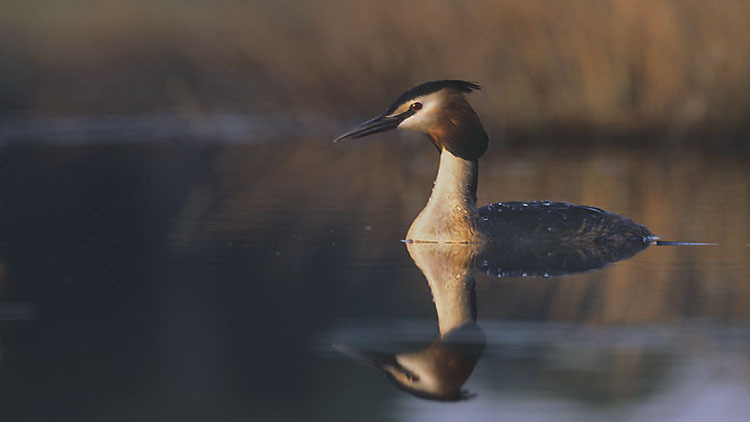 The grebe lives in calm bays and ventures to land only during breeding. The male and female have similar appearances. The goldeneye is a medium-sized sea duck that breeds in the archipelago. During season the drake has a black breeding plumage with an emerald green head and white cheeks. The female is grey speckled with a brown head, during the winter the drake has similar plumage. At flight the beating of the wings make a whistling sound. 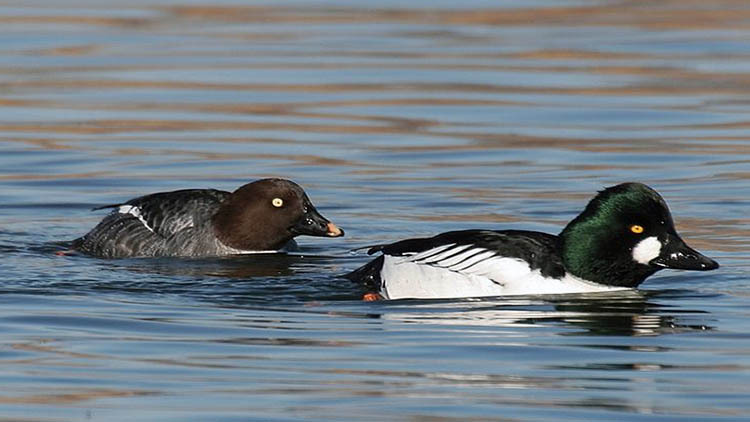 The goldeneye is a migratory bird, traditionally unted during spring. The goosander breeds in the archipelago and the female lays her eggs in tree cavities or nesting boxes placed by hunters. In his breeding plumage the drake has a black back, white wings and emerald green head and neck. The female has grey speckled feathers and a brown head. The goosander is traditionally hunted during spring. The merganser breeds in the archipelago by islets and beaches. The nest is made close to the waterline, under shrubbery or by stones. 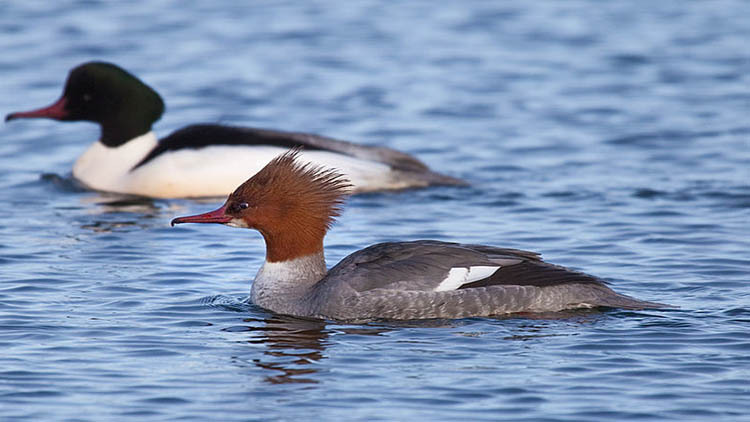 The merganser is a migratory bird and is hunted during spring. 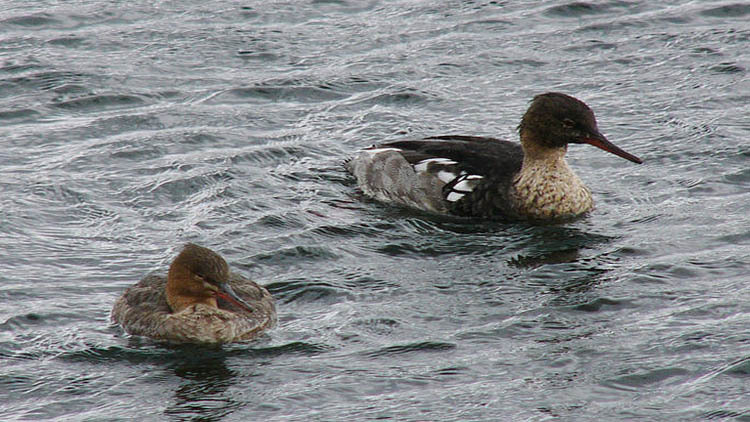 These birds breed in Åland and the name comes from the distinctive tuft on the head of the drake. In breeding plumage the drake is black with white sides and purple/green shimmering head. The female is brown with a dark brown back and head. 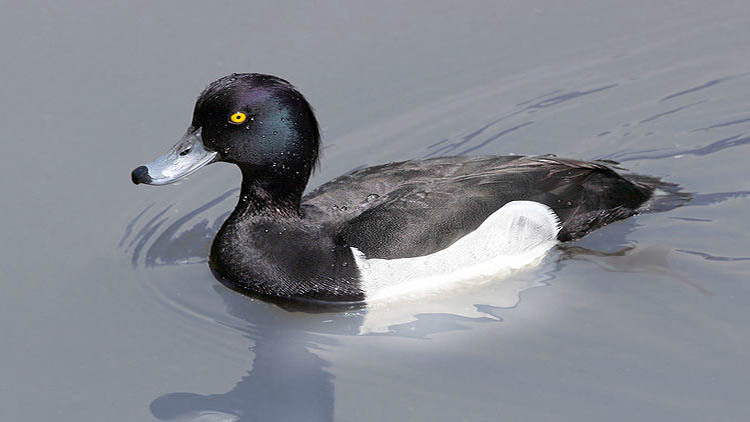 The tufted duck is a migratory bird and hunted during spring. 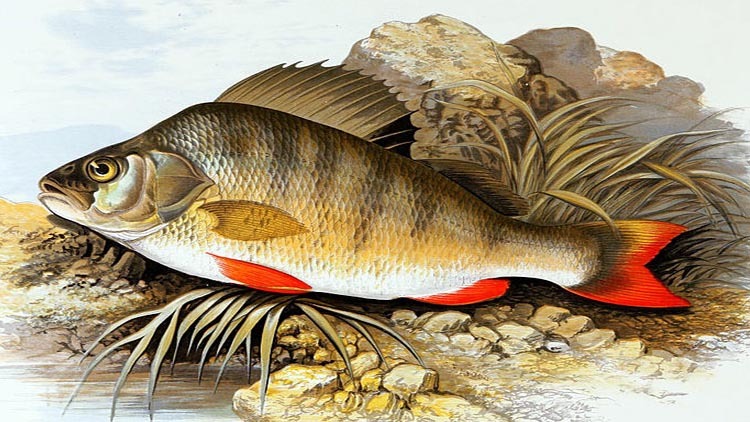 The red-fin perch is a common fish in the archipelago. They often stay in shoals around piers, bridge pillars and harbors. This fish is tasty, but has a lot of bones. 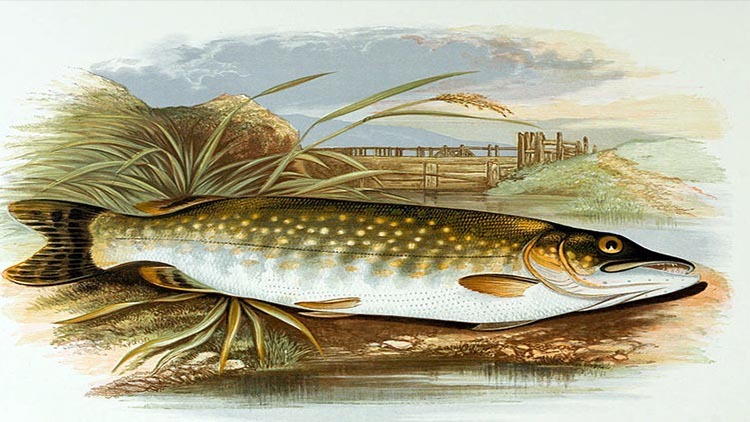 The pike is a very common and large fish that preys on smaller fish. The pike is one of the most saught challenges for sports fishermen. 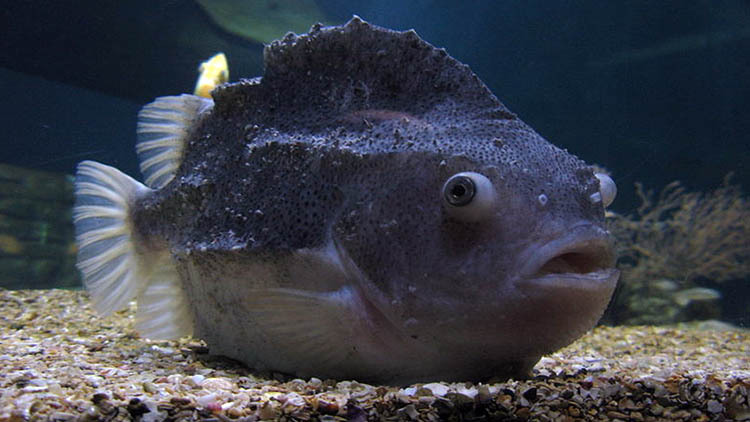 A tasty, but bony fish. 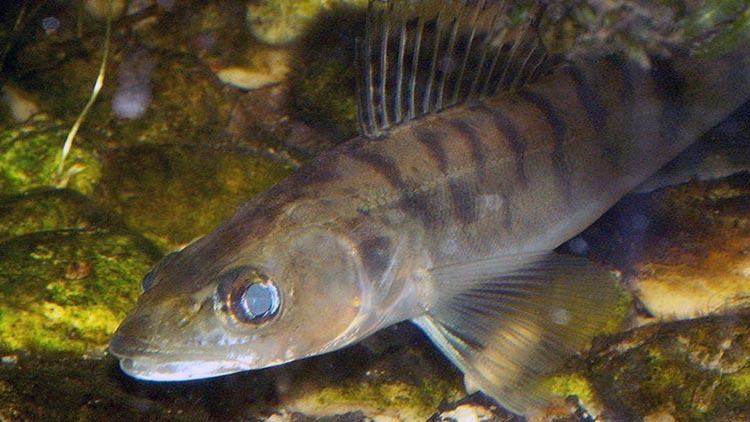 The pike-perch is related to the red-fin perch and prefers murky waters. It is considered to be one of the tastiest fresh-water fish, but fishing pike-perch is forbidden during breeding season april - june. 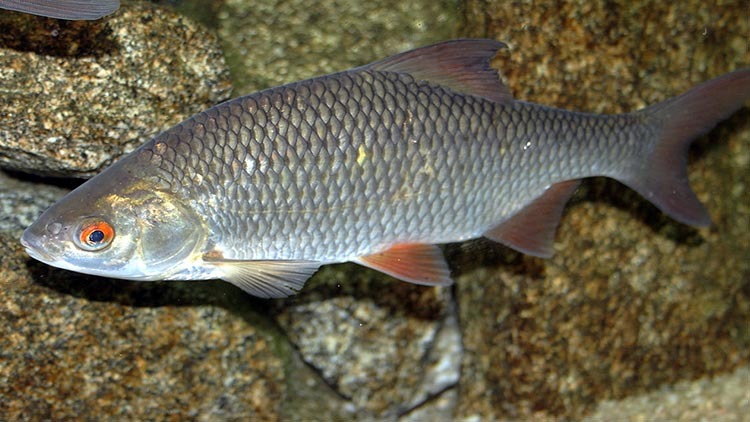 The roach is one of the most common fish in Åland. Not many people eat it because of the many bones. 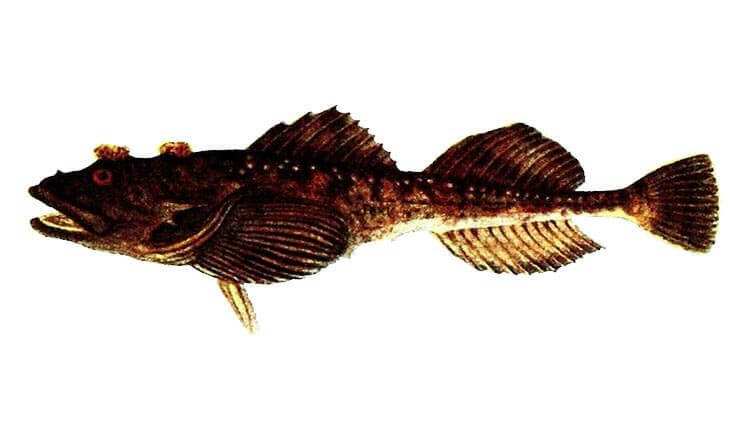 The sculpin is a common fish which stays in shallow waters during winter and in the deep during summer. 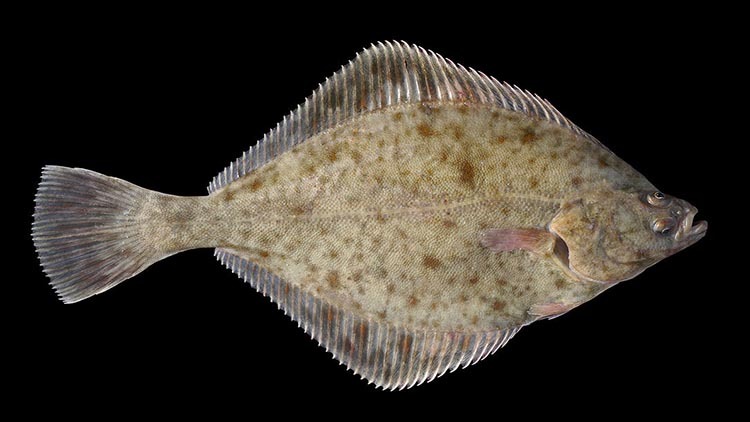 The flounder is a very popular food fish that is becoming more rare lately. It is catched with special nets. 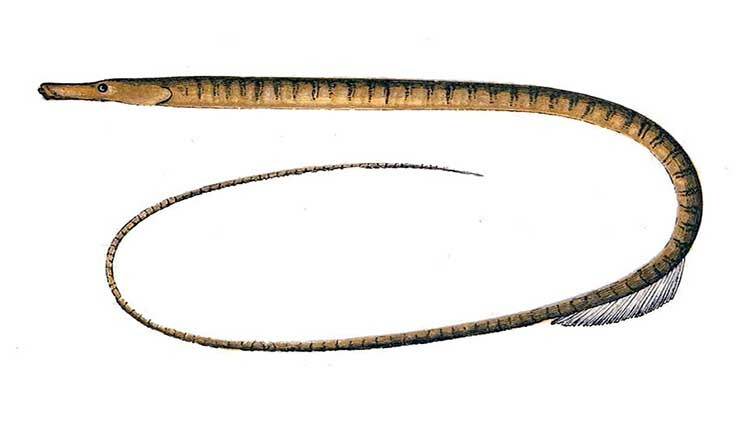 The pipefish comes in smaller and larger species and can grow to 25cm long, but only a few milimeters thick. Supersticious people hang a dried pipefish in a thin thread from the ceiling to predict the winds. Lumpsucker roe is sold commercially and the fish itself is also edible. 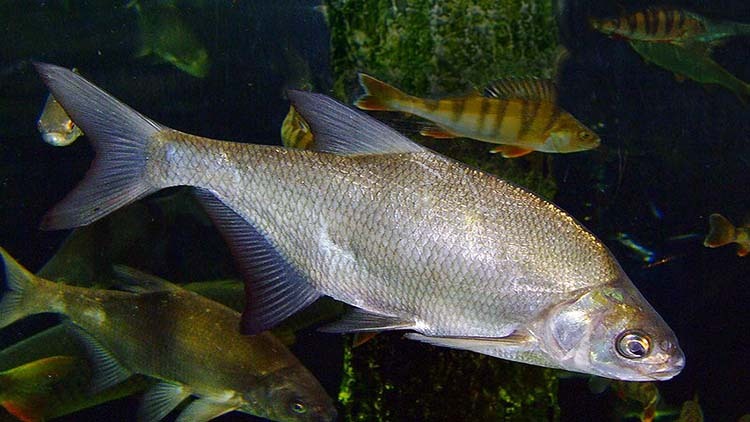 The fish lives by beaches during spring and deeper waters in summer. 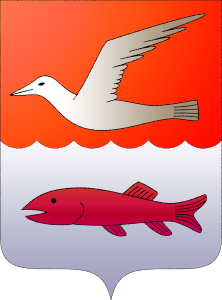 The herring is a very common fish in Åland and was of great economic importance in the past. 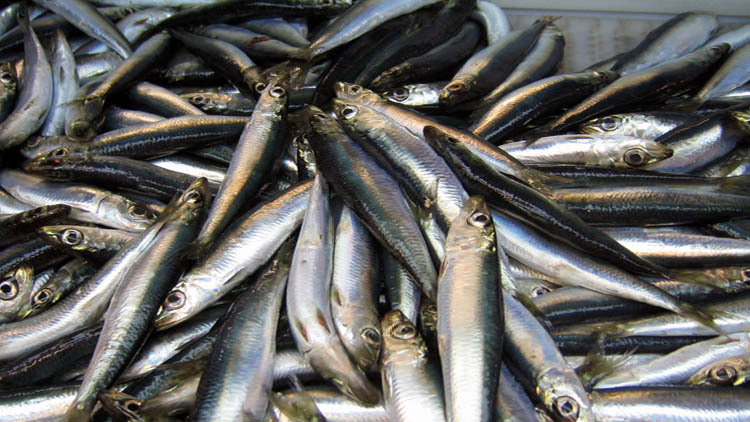 Locals would catch herring and sail to Finland and Sweden to sell their catch in the markets. It is popular battered and fried, pickled or smoked. 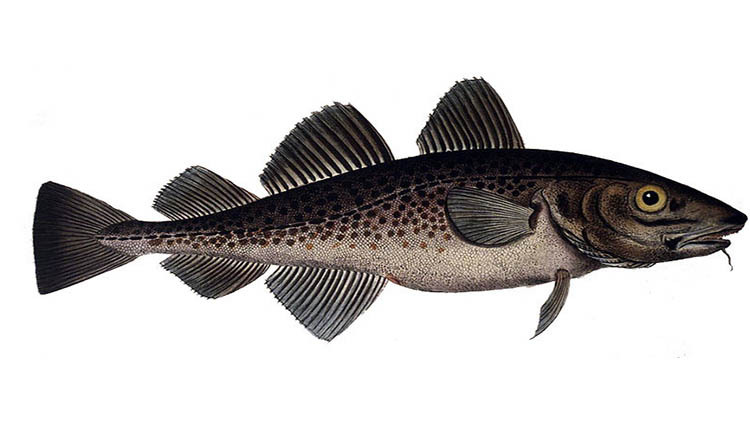 The cod is a large predator that used to be common in the archipelago, but rarer today. It stays in deeper waters and is fished commercially. 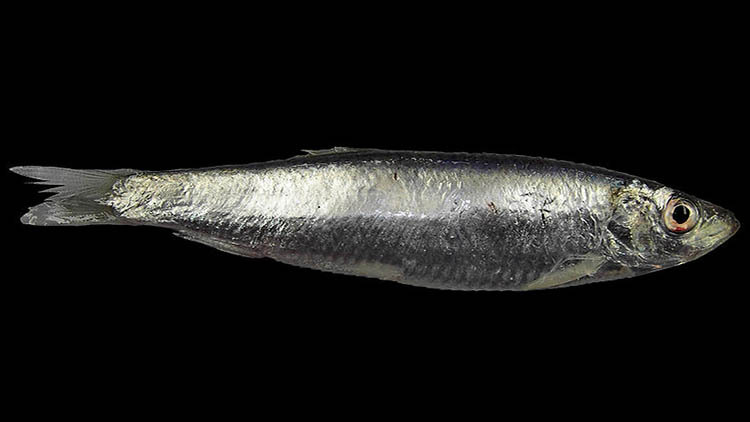 The sprat is related to the herring and was also of economic importance in the past. The fish is a popular ingredient in the dish "Jansson's temptation". 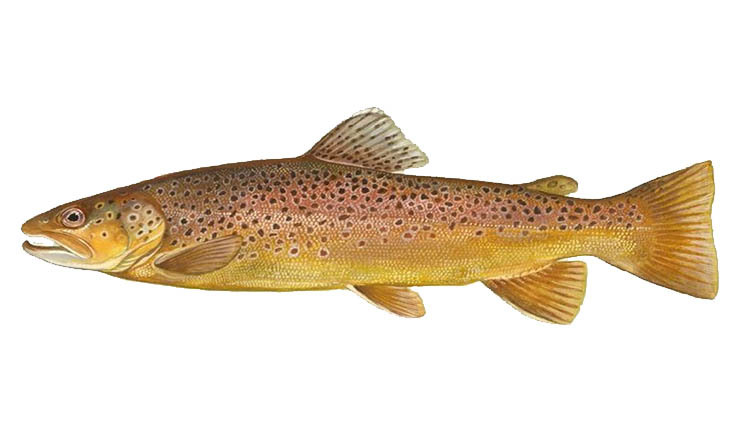 The sea trout swims between seas and rivers to breed. 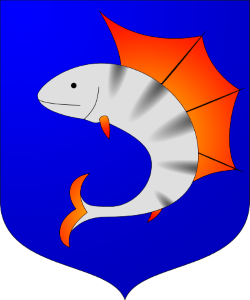 In Åland it is a popular fish for sports fishermen and fry are implanted to maintain the population. 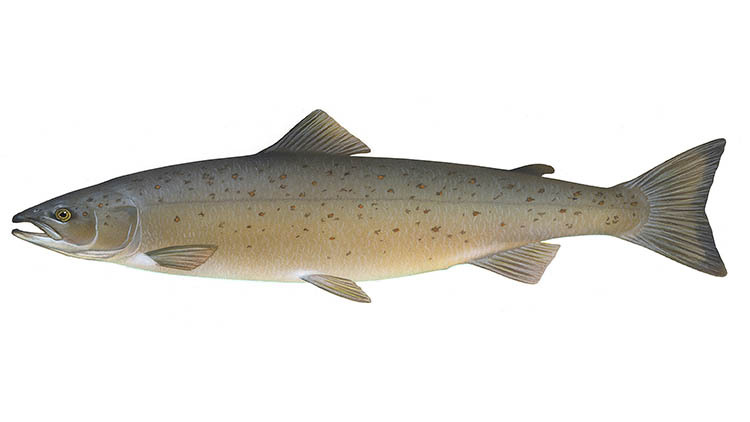 The salmon also travels between ocean and fresh water rivers and lakes to reproduce. A sports fishermen's favorite and excellent taste in any preparation. 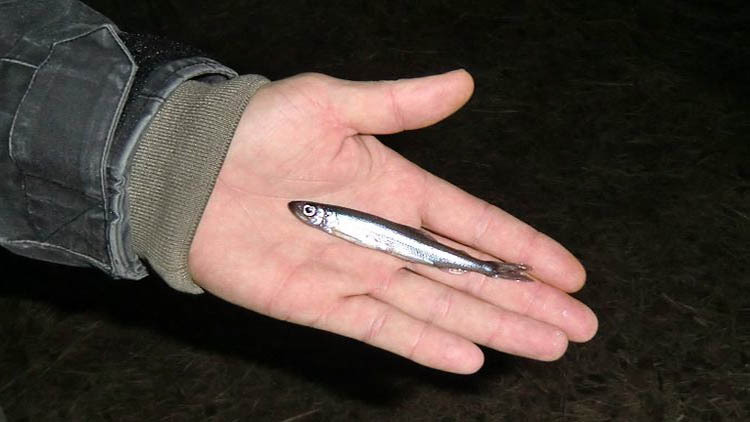 The smelt is a tiny fish, easily recognized by its strong smell of cucumber. In Scandinavia usually not eaten. 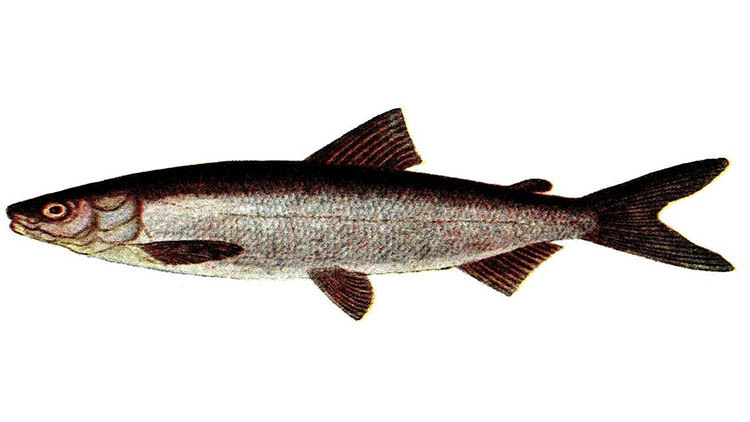 The whitefish is common in Åland and important for commercial fishing. 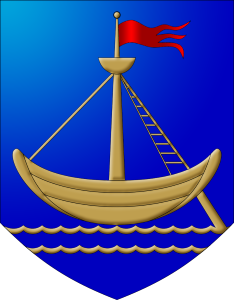 The eel journeys from the Sargasso sea to lakes and rivers in Europe to stay and grow fat for several years before returning to the Sargasso sea for breeding. Sometimes caught in fishermen's nets and very popular to smoke. 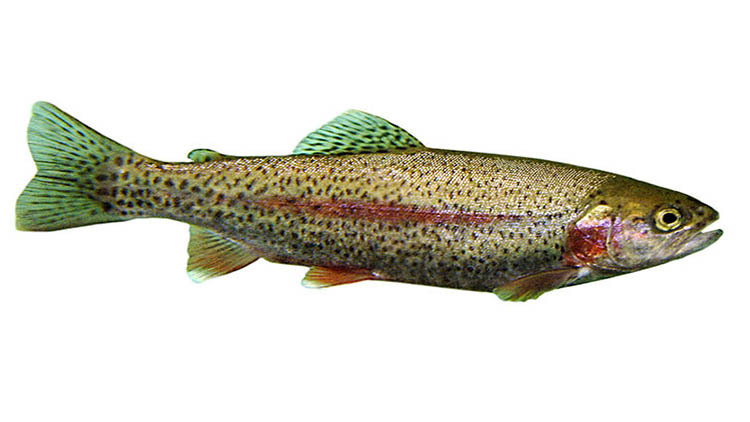 Rainbow trouts are farmed industrially in large quantities in the archipelago and some fish escape into the wild to end up on the hook. Excellent smoked, marinated or prepared in other ways.